Mil-Spec is driving this badass military vehicle beyond perfection with the #001 Hummer H1. 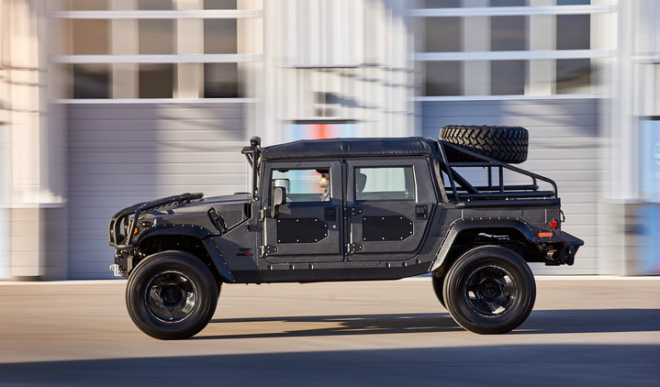 The original Hummer is probably one of the hardiest steed on the market, but that doesn’t stop the team at Mil-Spec Automakers from pushing the boundaries. 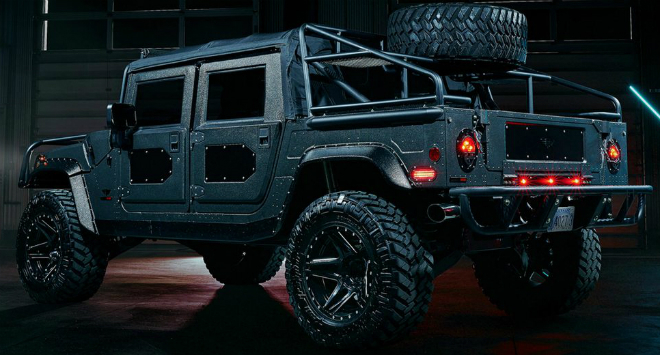 Called the #001 Hummer H1, Mil-Spec releases the first production of their ‘Launch Edition’. Founded with the vision to create the perfect truck, Mil-Spec Automotive developed a series of running prototypes based on the war-proven HMMWV. 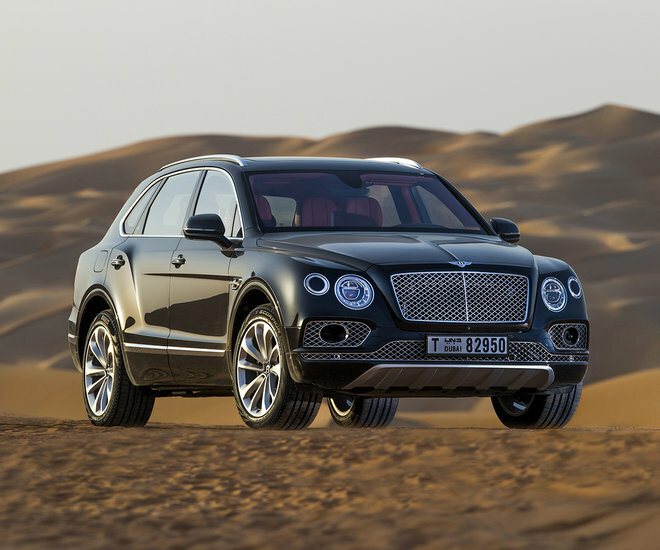 With this philosophy, this edition is hand-built and assembled by a team of specialists from scratch with numerous enhances to re-envision it for the most luxurious off-road adventure ever. 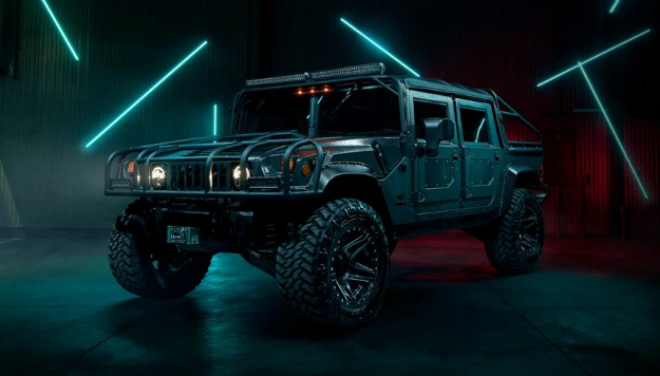 The end-result is a vehicle of sheerly monstrous capabilities: the Hummer is equipped with a hand-built 500-horsepower 6.6-liter turbodiesel LBZ V8 engine, capable of a massive 1,000 foot-pounds of torque. Pair this engine with a sturdy suspension and Nitto Ridge all-terrain tires, and you hit the cast for an extremely capable off-roader. 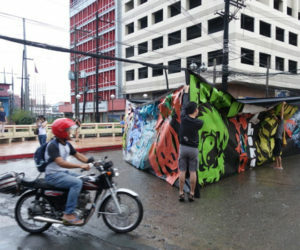 Its power capabilities doesn’t forsake comfort and aesthetics. 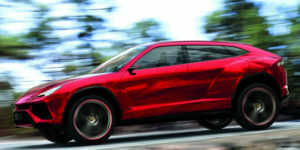 Designed in-house, the aluminium interior hosts intelligent controls for an enhanced driver experience and interaction. 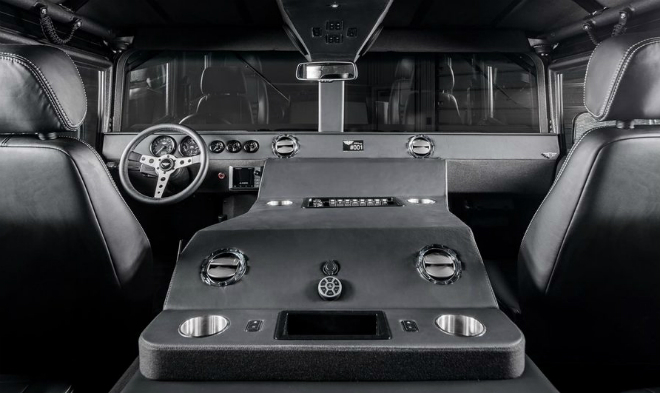 The interior is done up with marine-grade leather, water-resistant grey duck canvas, paracord safety grips, a JL Audio premium sound system and an LED interior lighting. A tri-level insulation system built into every of these SUVs will also ensure a smoother ride by keeping road noise and ambient sound to a minimal. 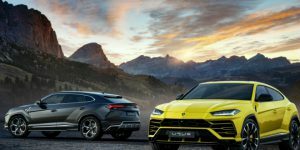 The automaker also offers a host of other bespoke options to tailor the vehicle to your desires, such as a long-travel suspension and 6-piston Wilwood brakes. The general look of the Hummer H1 sports a dark palette of black and grey, with the chassis painted in a similar tone of Metallic Grey with low gloss black accents. To finish off, the frame and components are all powdered with a Kevlar coating to ensure long lasting durability against harsh elements. To put your mind at some extra ease, Mil-Spec Automotive is an independently owned and operated business not affiliated with AM General or General Motors Corporation. This also means that these #001 Hummer H1 have been completely re-envisioned by the team, ready to hit the roads without the various issues such as casting flaw and leaky tires associated with its predecessor. Sold via reserved build slots, contact Mil-Spec directly to learn of the pricing and availability of a personal seat behind the wheels of the Hummer H1. 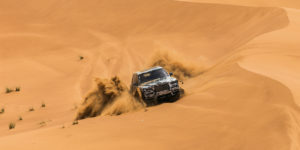 To compliment your off-road ride, consider gearing up with these unique military timepieces from Bell&Ross and Burberry.